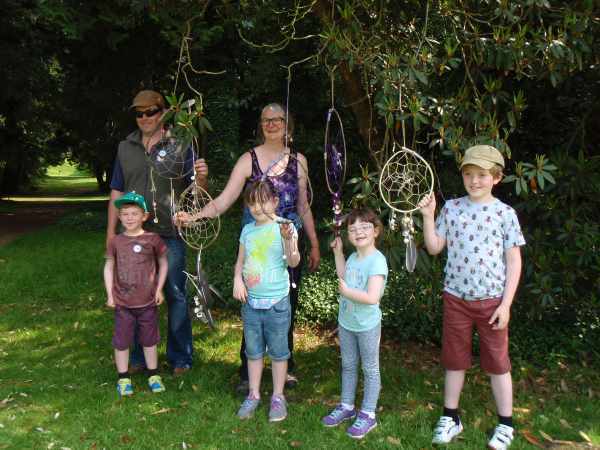 ​There are lots of versions of the dreamcatcher legend but the story I like tells of a women who as she cooked noticed a spider making a web in the corner of her cave and admired the web's beauty. Every day she would see the spider and it's beautiful web. One day her husband stood on the spider as it crossed the floor of the cave the women shouted at him to stand still and managed to rescue the spider, unharmed. as a gift for saving it's life the spider span a special web that would give the woman good dreams. Good dream flow down the web and the feathers hanging at the bottom ton give a dreamer good dreams however the web catches and entangles bad dreams which then disappear when the sun hits the web. If you are looking for a longer activity or a full day of creativity you could combine this with some of my other art and creative activities. 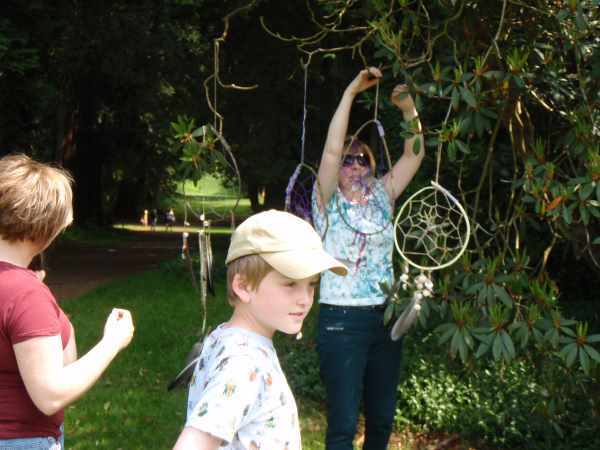 You can choose between activities such as leaf art, nature weaving, making kites or wind socks. 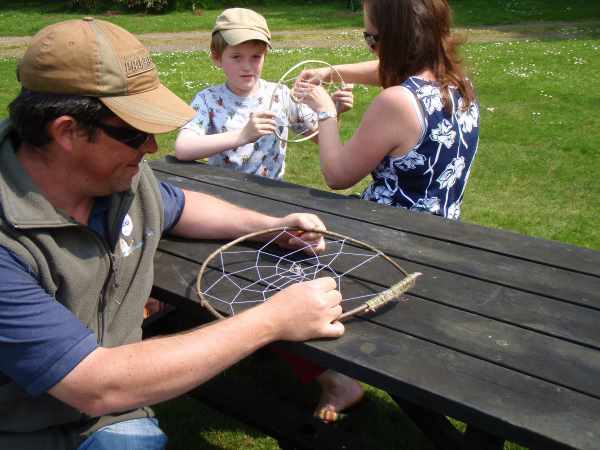 Or you might want to add making dreamcatchers to a day out in the woods with safe fires and shelter building. Providing bespoke, activities for you, your friends, family, community group or business. 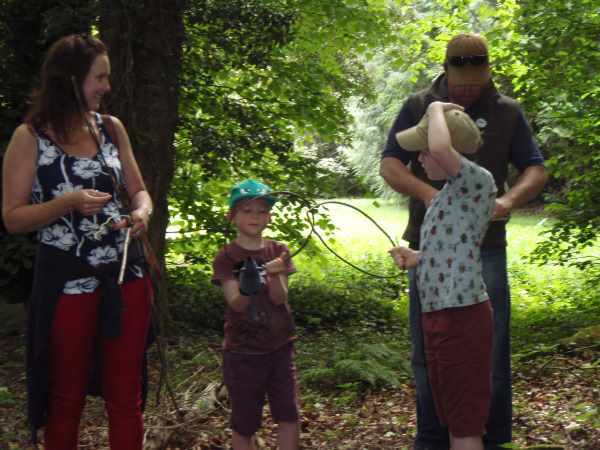 You can choose from a variety of activities including pond dipping, mud walks, home made rockets and stargazing. 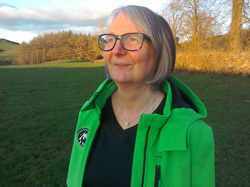 I'm here to help if you want an activity for your clients, something to do on holiday or a special celebration for your family.